Filed to: European or Car Enthusiast?Filed to: European or Car Enthusiast? 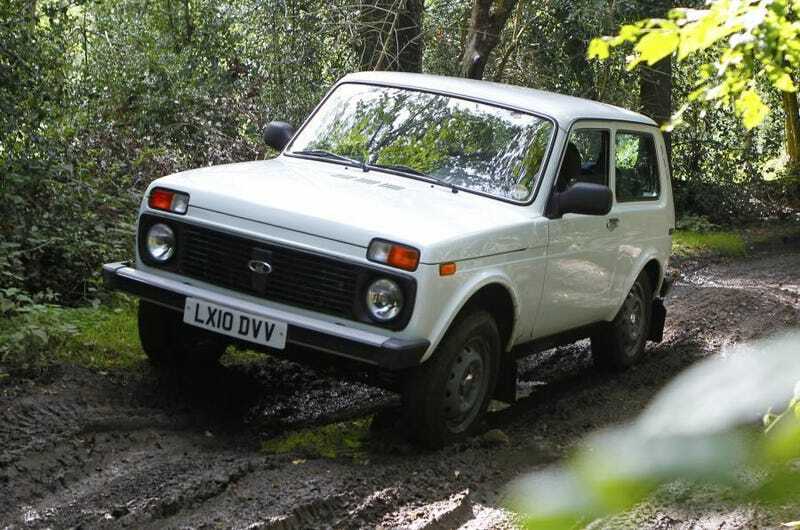 He went on a rant today about how he wishes he could buy a new Lada Niva here in Canada, as well as how he wishes there more wagons and cars he could buy with a manual. We made a good choice.